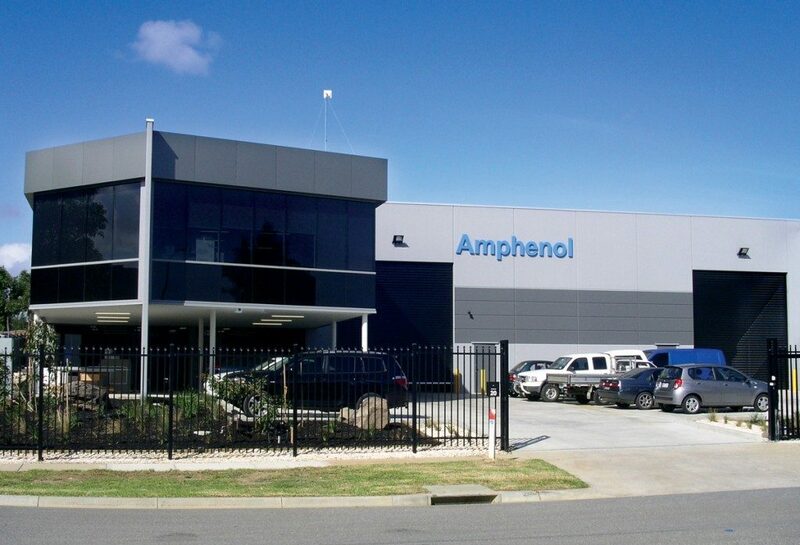 Amphenol Australia’s head office is based in Melbourne, Victoria and is the Sales, Marketing and Engineering centre of excellence for an extensive range of professional connector and cabling products. Amphenol’s global presence allows us to take full advantage of our numerous corporate resources and product portfolio to provide you with a vast offering and choice. Our extensive range is designed to meet the specific needs of the entertainment markets to make the selection of your interconnect partner an easy choice. The Amphenol Audio international brand name was launched by Amphenol Australia in 2006 and represents the flag ship of one of the company’s main core businesses and specialist product ranges. The company has been producing products for the pro-audio industry for over sixty years. Since the development of our XLR AC Series connectors, we have continued to provide our customers with exacting quality in an increasingly competitive environment. Continuous improvement through ISO9001, a focus on environmental awareness and development of next generation industry leading products is our philosophy. As the entertainment industry moves into the future the emerging technologies from other industries has become more prevalent and more challenging. Amphenol Australia’s global presence combined with its close technical relationships with other Amphenol sister divisions, each a specialist and leader in their own interconnect field, places it well to support innovation and meet this challenge head on. The ability of Amphenol to provide a full range of design services required to support the customers applications design and modelling, applications engineering, fabrication, value-added assembly and testing, coupled with the largest interconnect offering on the market means that we can support all of your system level needs.